Celebrate your wedding with the tradition of Alencon Lace that embodies the spirit and style of Vera Wang's bridal collections. 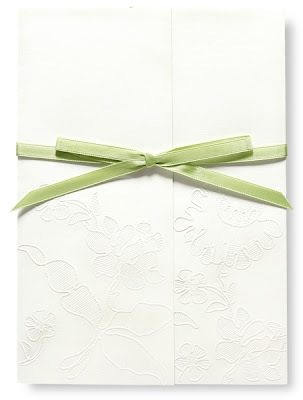 The website design echos the lines of this French needle lace that is blind embossed on the gatefold invitation. 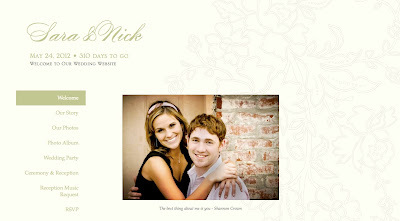 Our Alencon Lace design features a full-suite of wedding stationery, including matching reception and response cards, rehearsal dinner invitations, and folded notes.